What started from watching a television commercial for St. Jude’s Children’s Research Hospital, has resulted in a beautiful random act of kindness that shows how courage, determination and compassion know no age limits. Come and meet the little man behind the blond locks that are making headlines around the world. Florida kid Christian McPhilamy was just six years old when he decided to grow his spiky hair after seeing a TV commercial showing young cancer patients without hair. 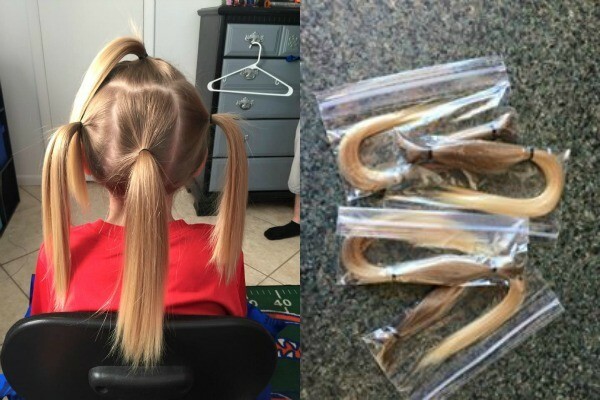 After a two and a half year journey marred by bullies, Christian proudly stands with four 27cm long ponytails to donate to Children with Hair Loss, a charity that makes wigs for children with cancer, alopecia and burn injuries. But Christian’s journey was not without obstacles. 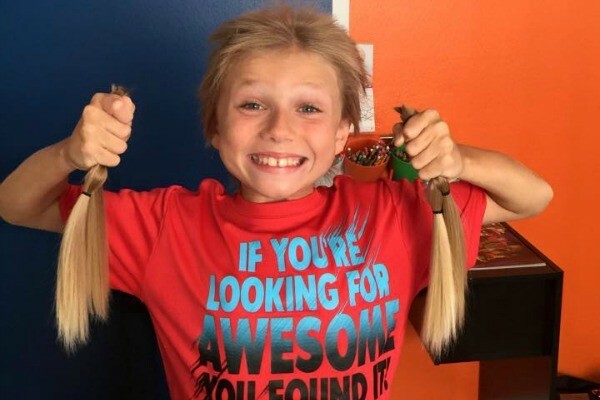 He endured some bullying and taunting on the playground and from strangers who assumed he was a girl, but he was also supported by his teachers and peers who knew why he was growing his hair. 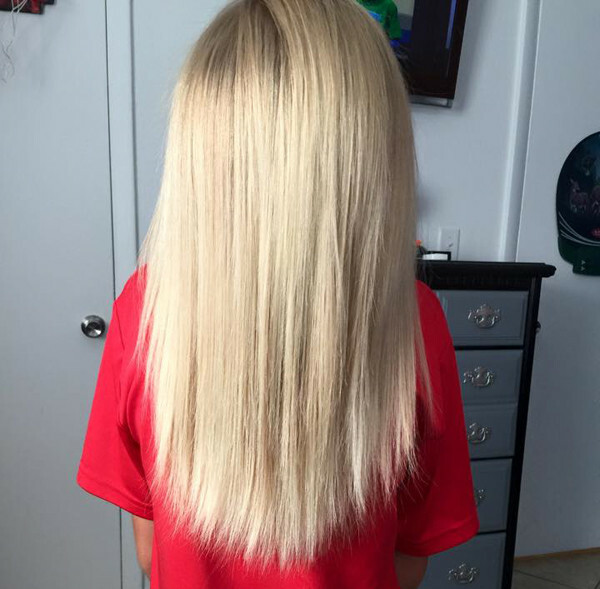 His mother recalls that some people even offered him money to cut it.